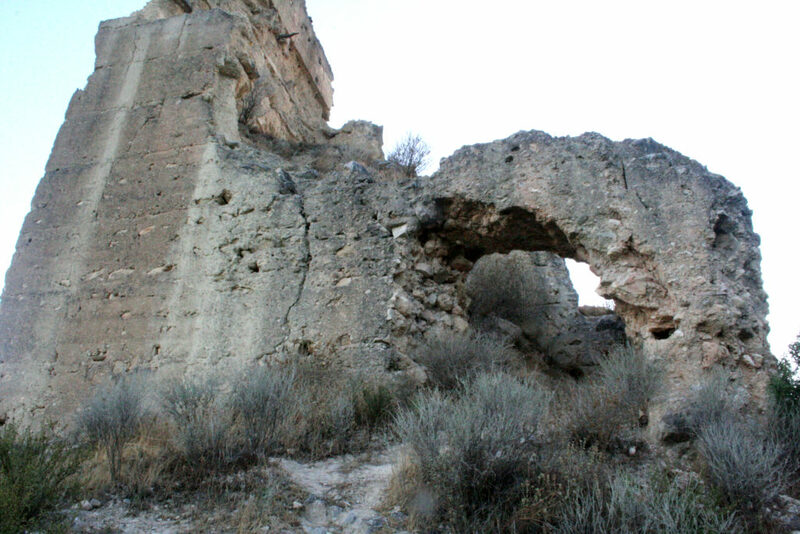 “Los Murones” Castle is an Asset of Cultural Interest. It crowns the village on the left bank of the river, being situated on a geostrategic position. 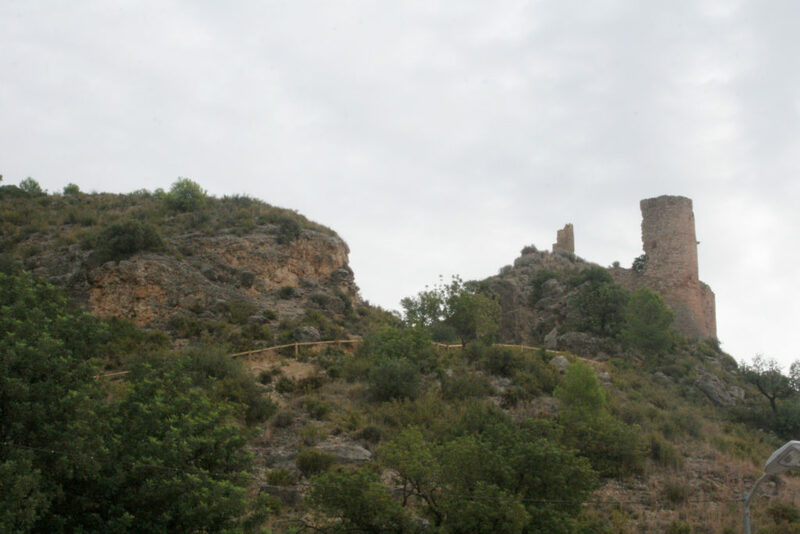 The construction of the castle could be dated at the 12th century, probably of Muslim origin but adapted after the Christian conquest. It was left early, probably after the lords of the castle moved to the village centre, where they had their new residence. 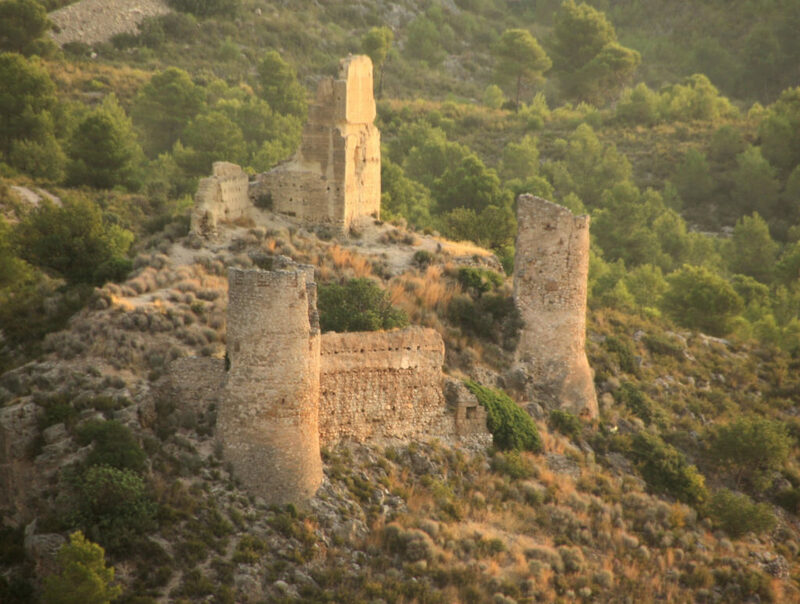 Outside of the castle there is a perimeter wall, that has disappeared almost completely, it is pentagonal and irregular, and has several circular defence towers (lately conditioned for the use of artillery fire), two of them can be found in the lower area closer to the town. 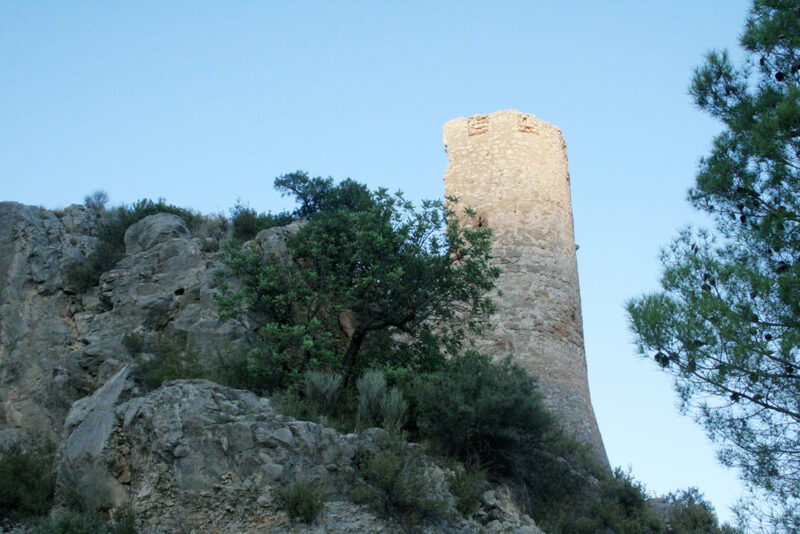 It has also being preserved part of another tower, which had a rectangular floor, three heights and terrace with battlements. Inside, there is a cistern in the courtyard. Once inside the cistern we find a wall of recent materials that could be one of the three secret entrances that neighbours say the castle has. Walking down to the river on the east side there is another one, and the last one would be by the washing place. All these entrances would allow people of the castle to go hide to the village, in order to provide themselves with food and water.